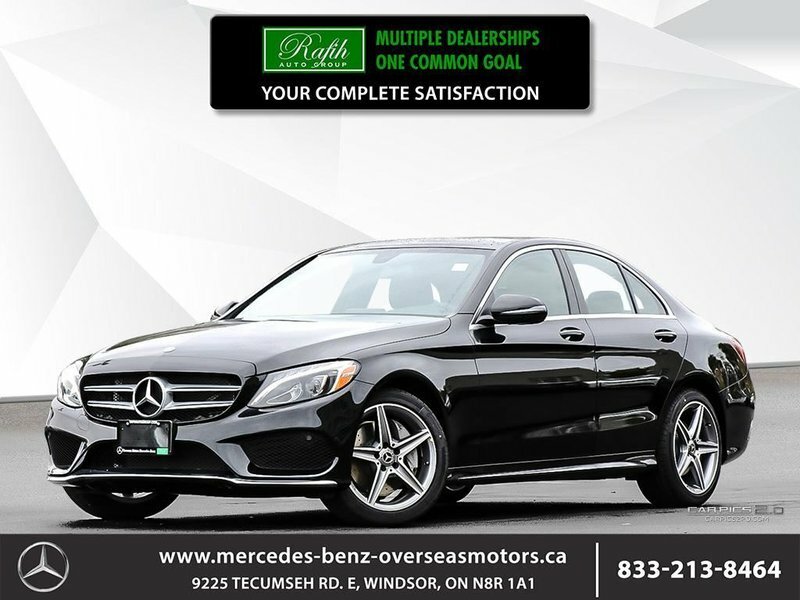 Come in and test drive this beauty today!!! 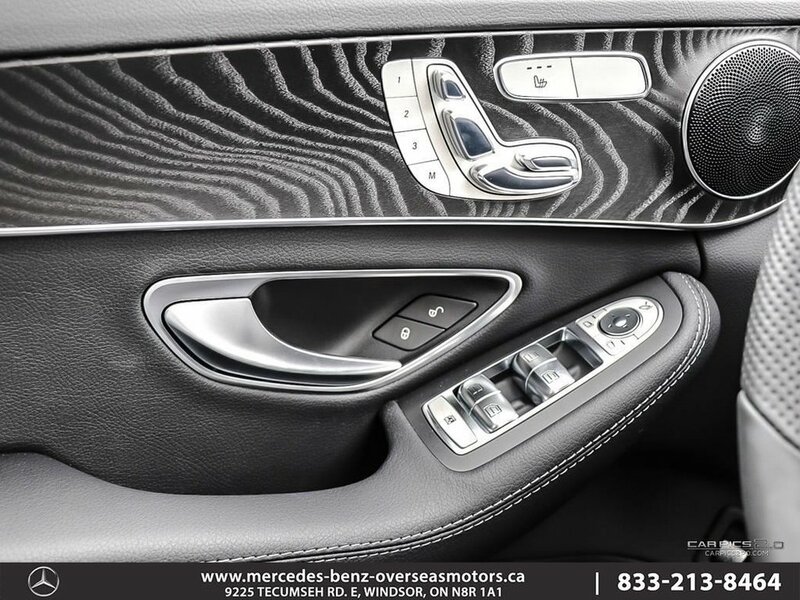 Premium Package.. 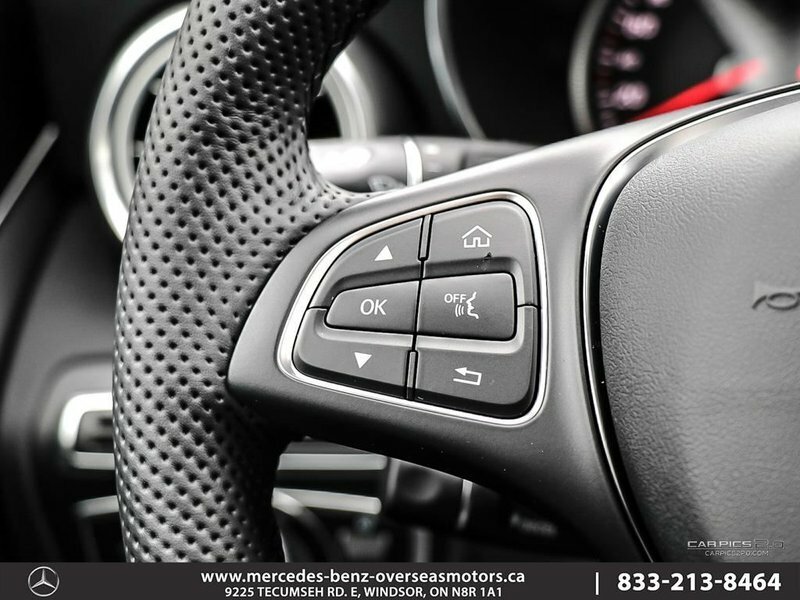 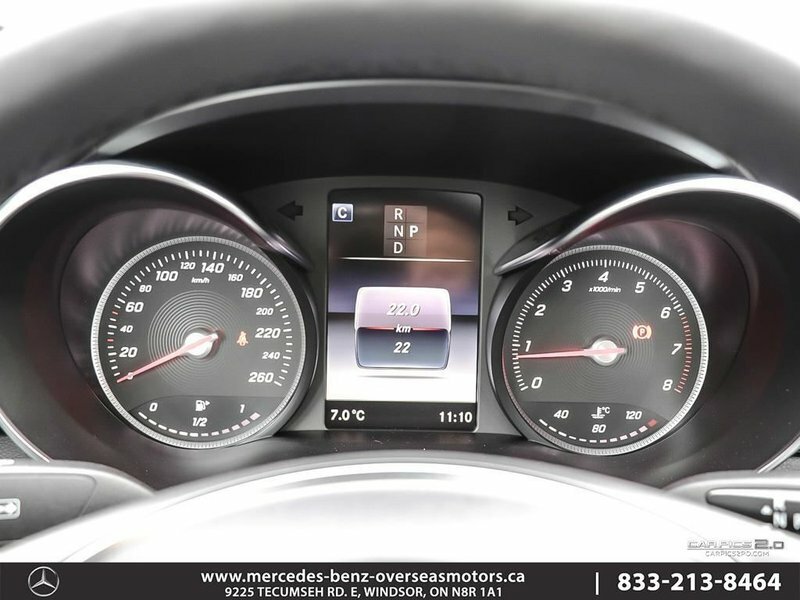 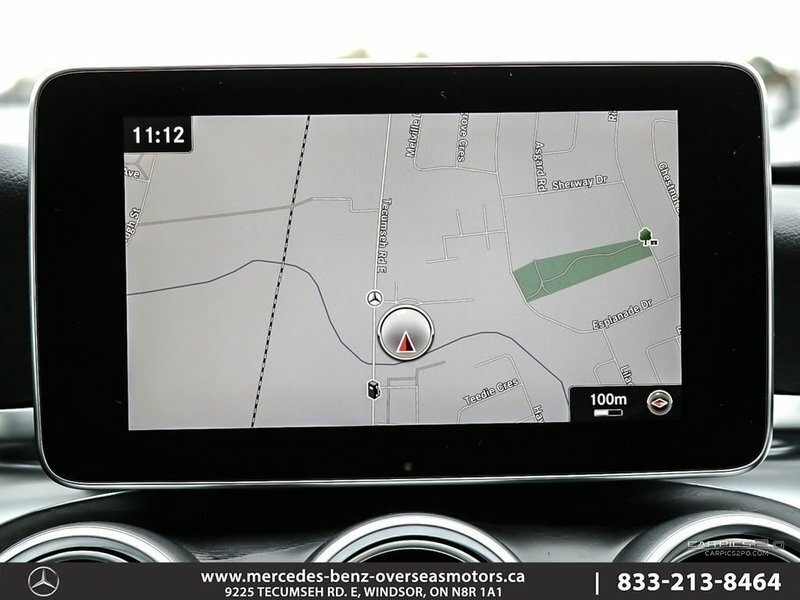 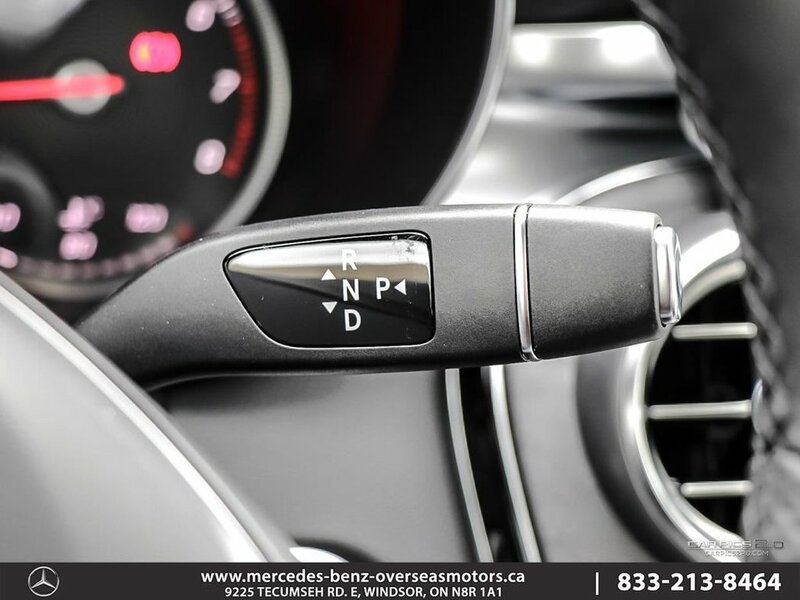 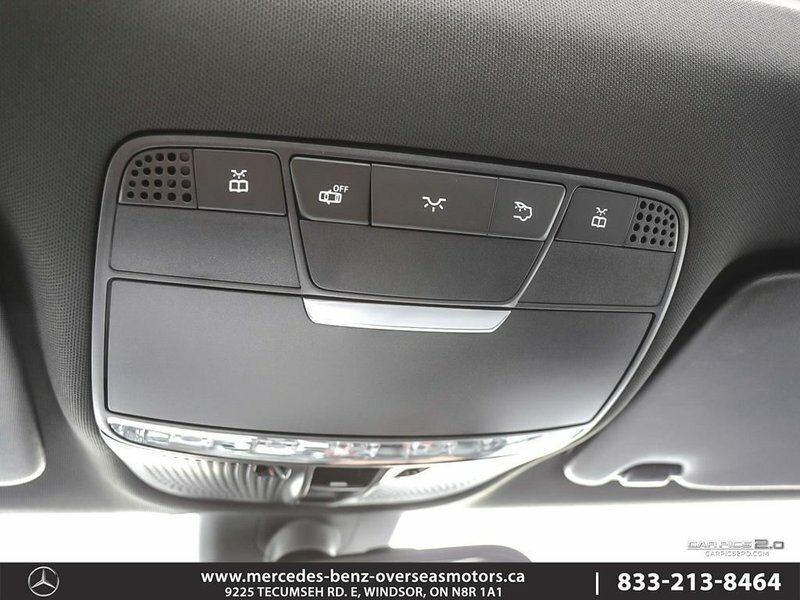 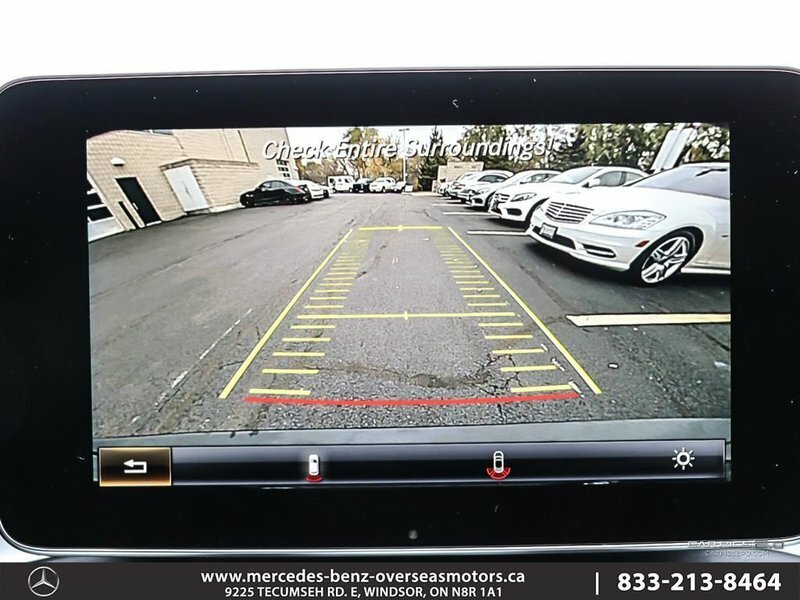 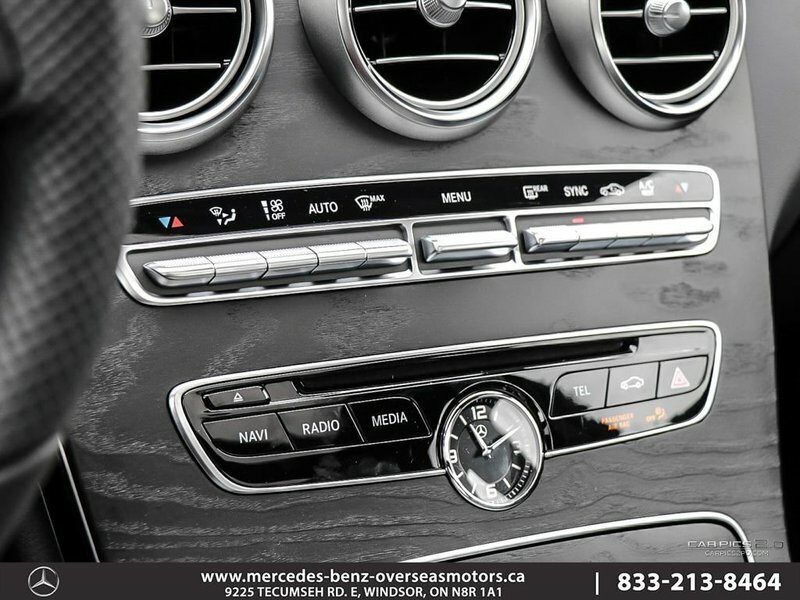 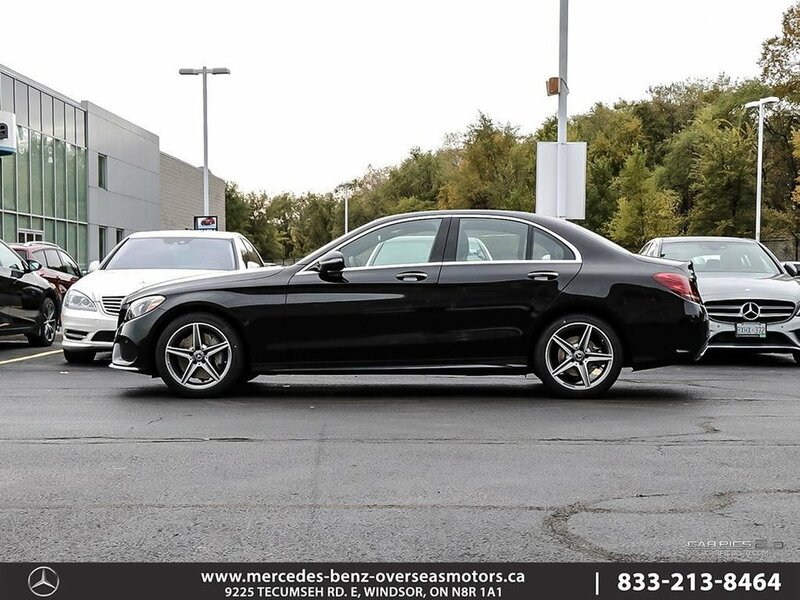 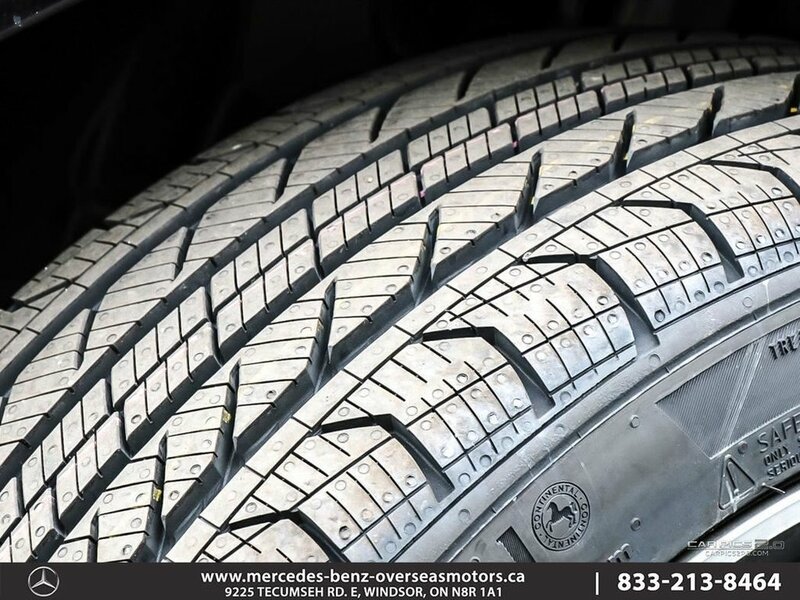 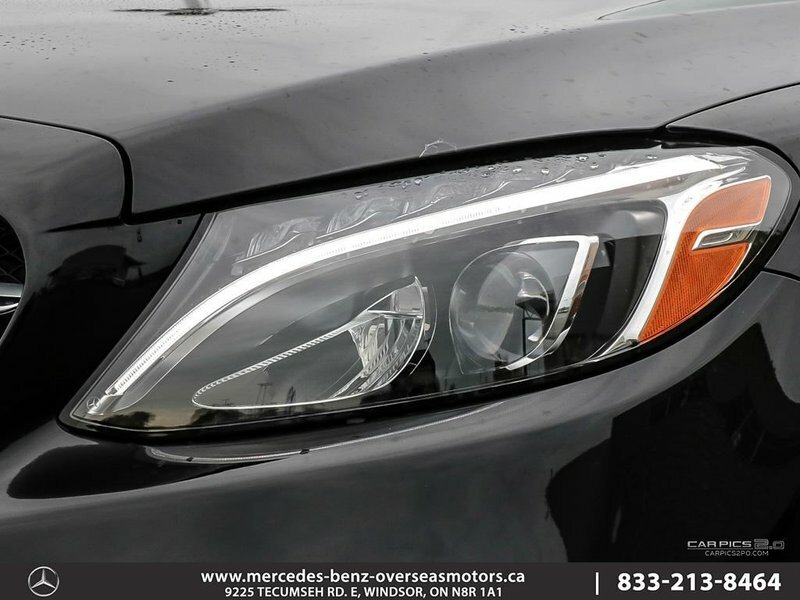 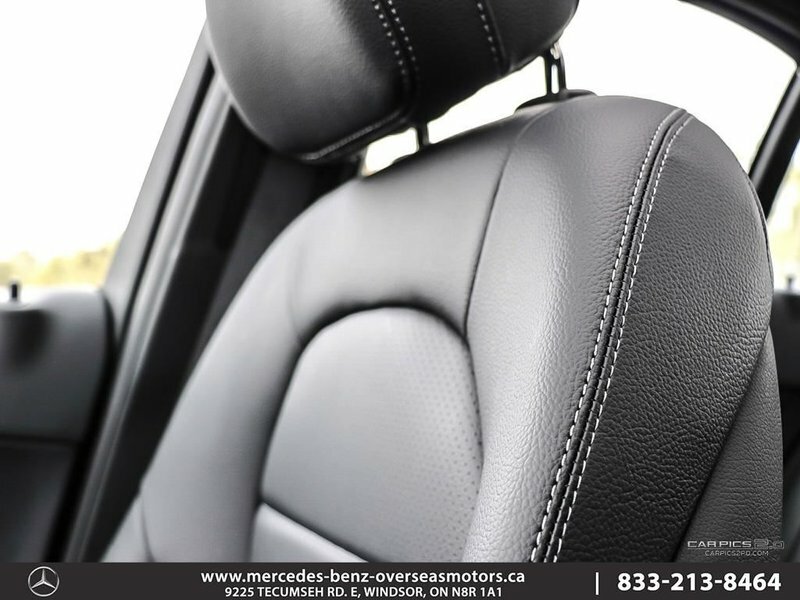 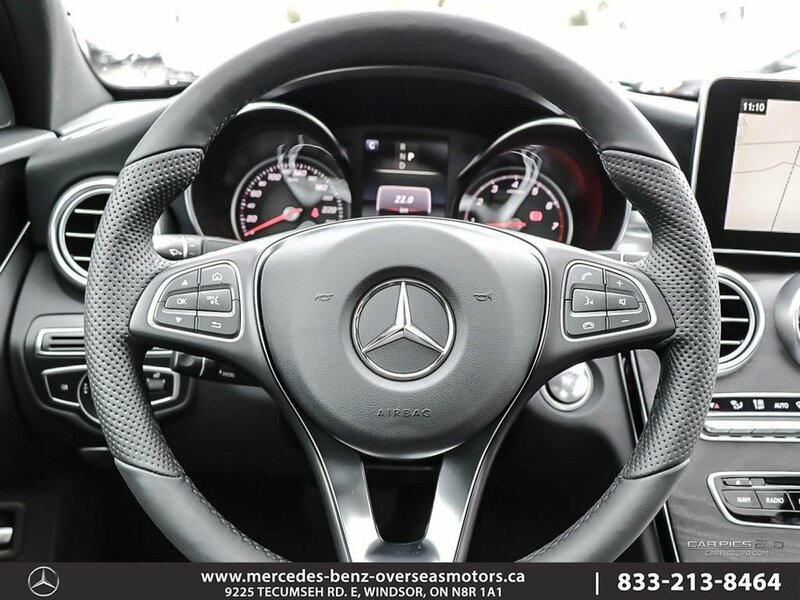 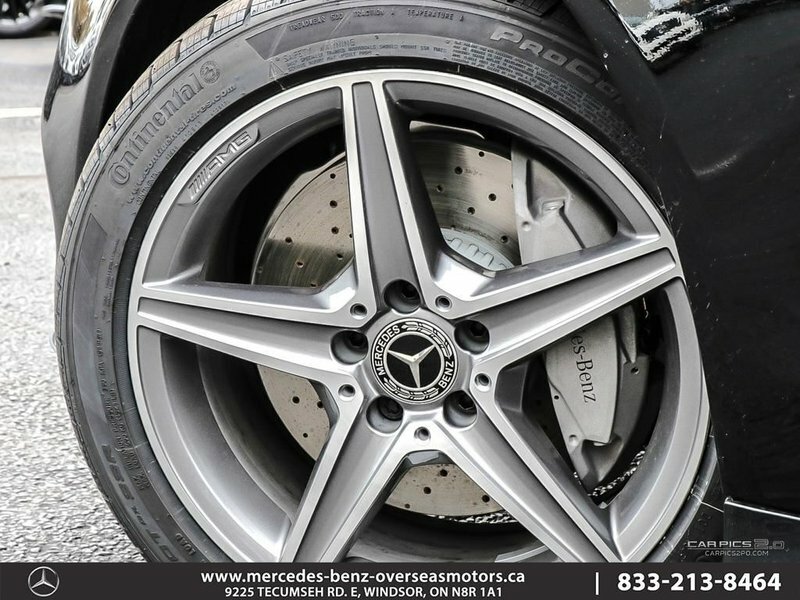 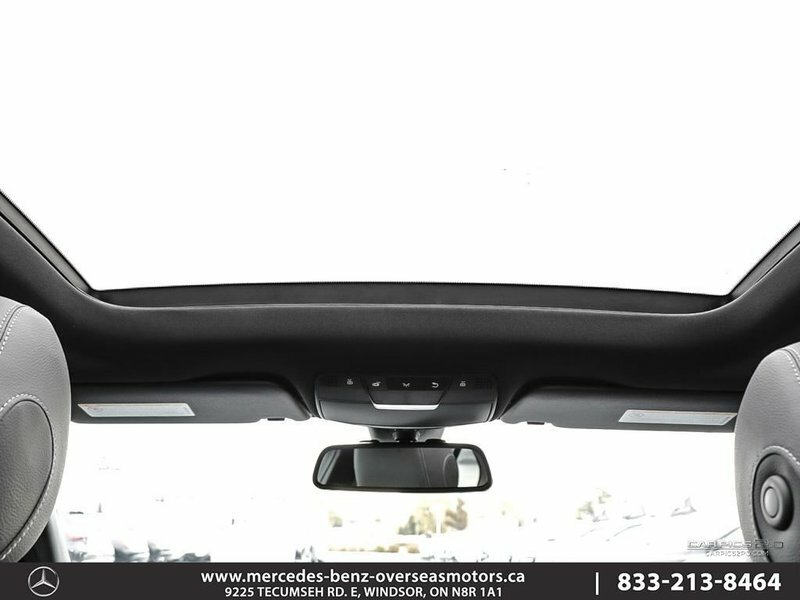 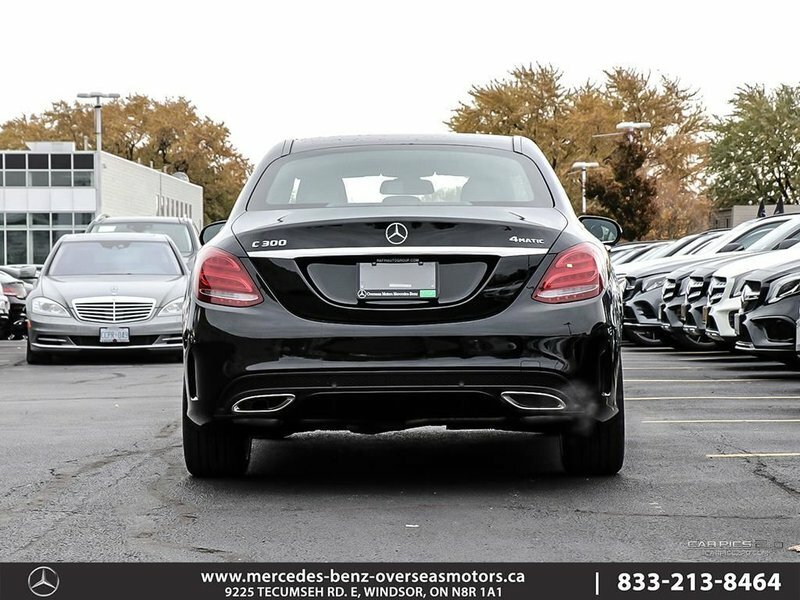 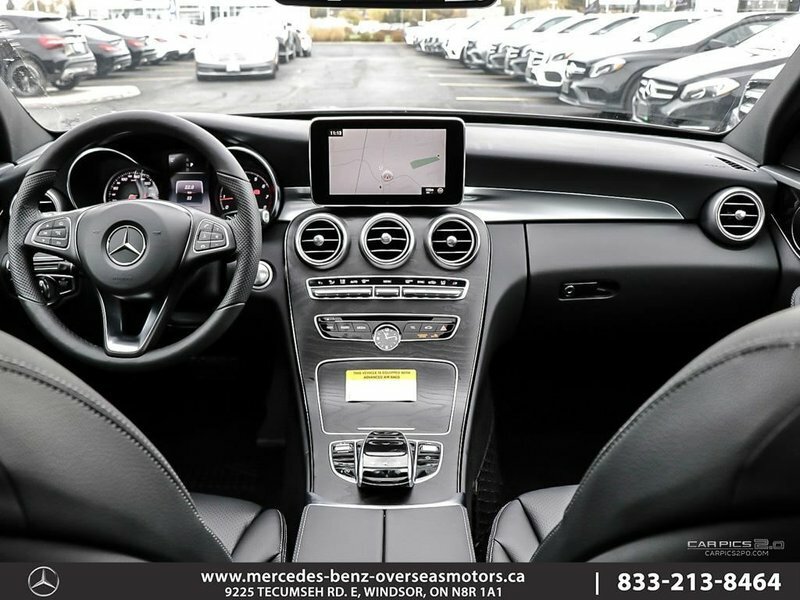 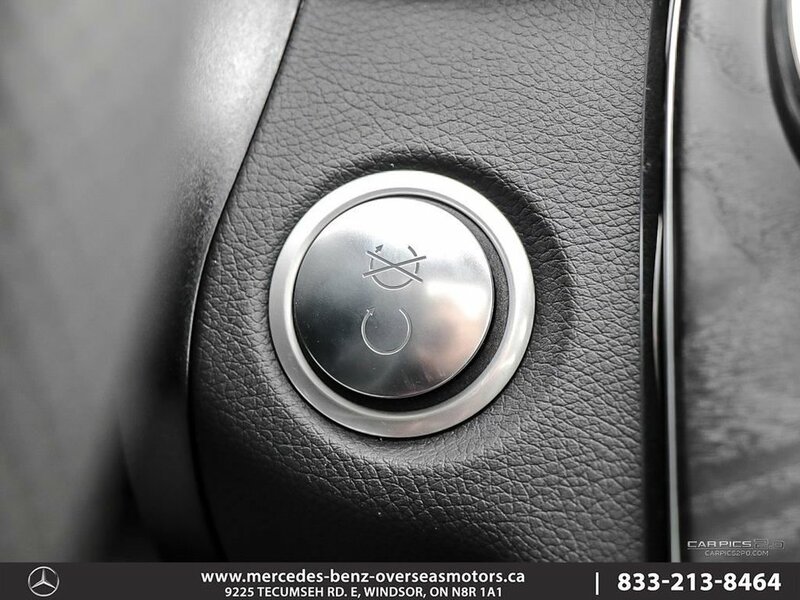 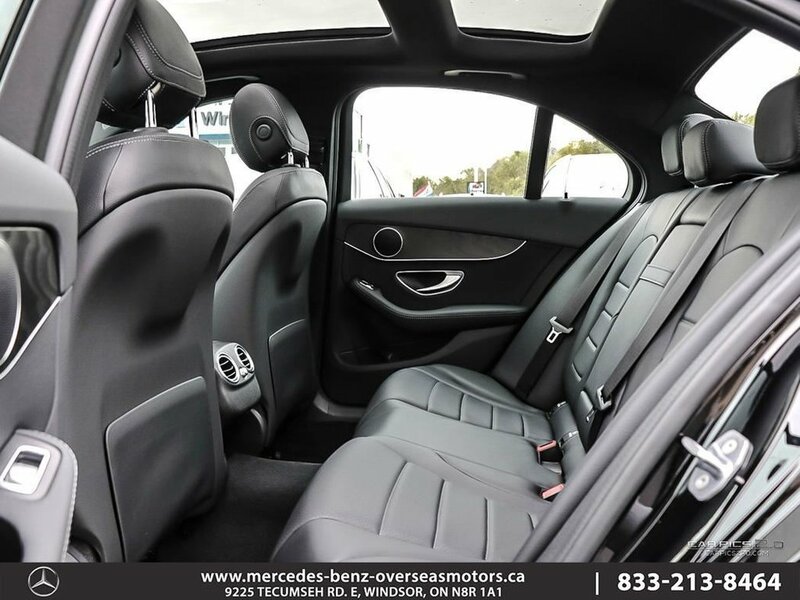 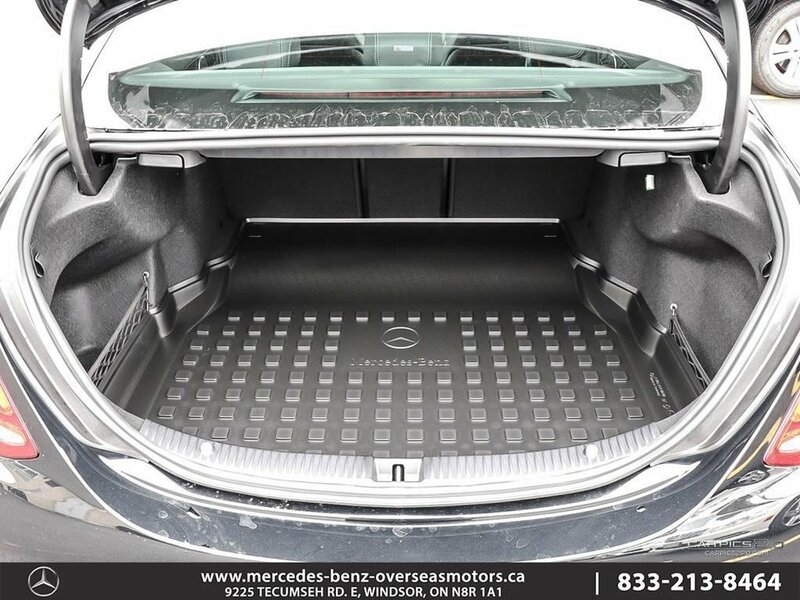 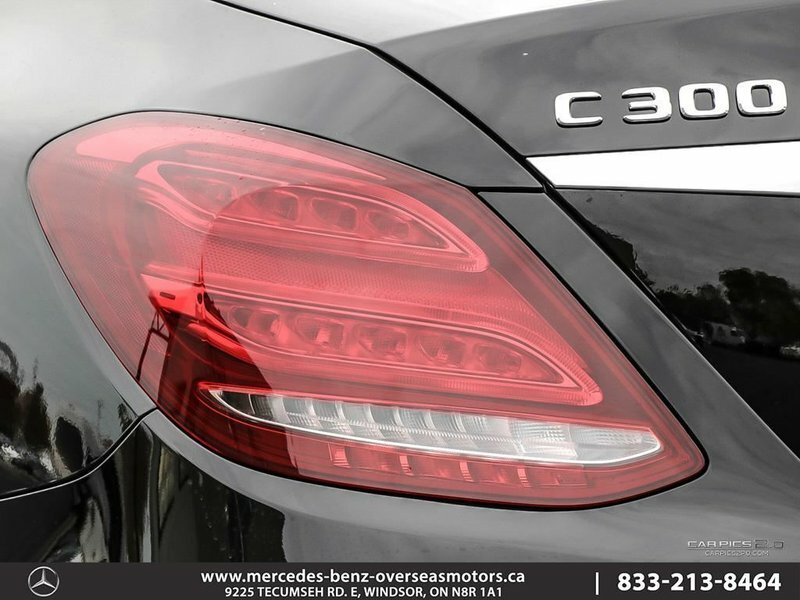 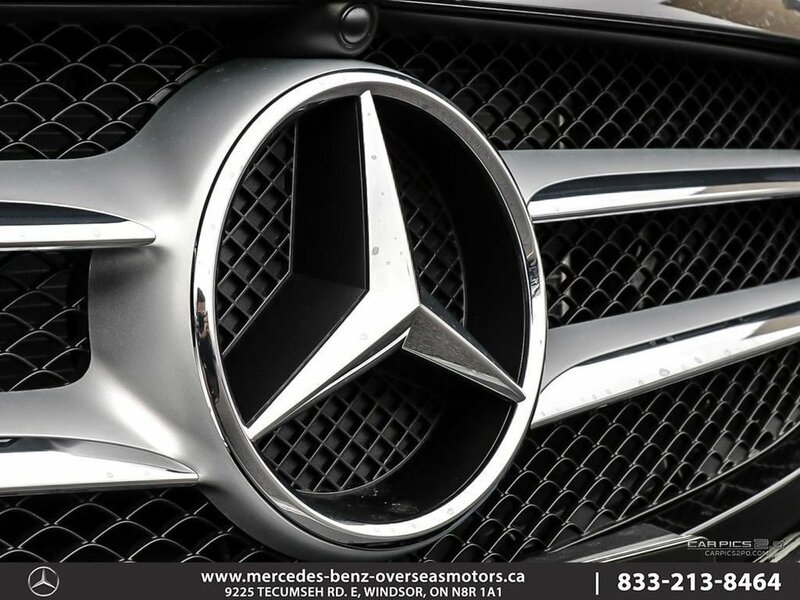 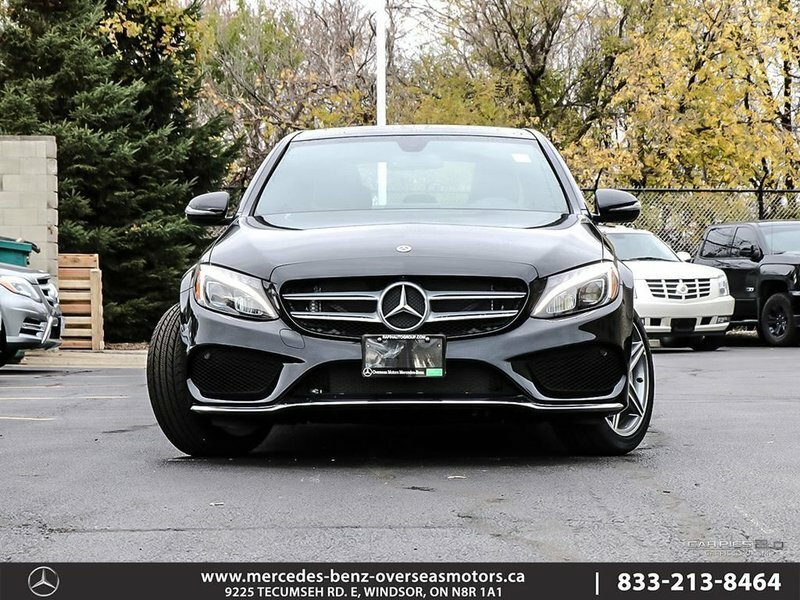 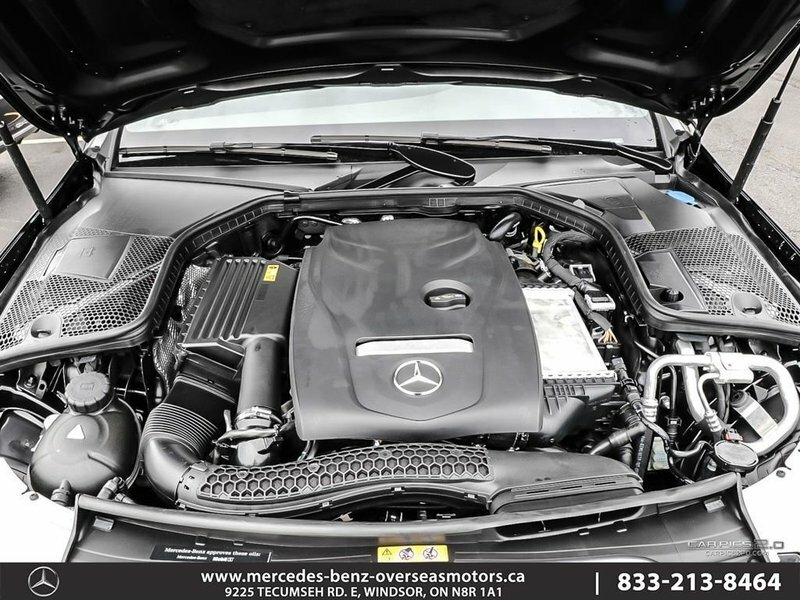 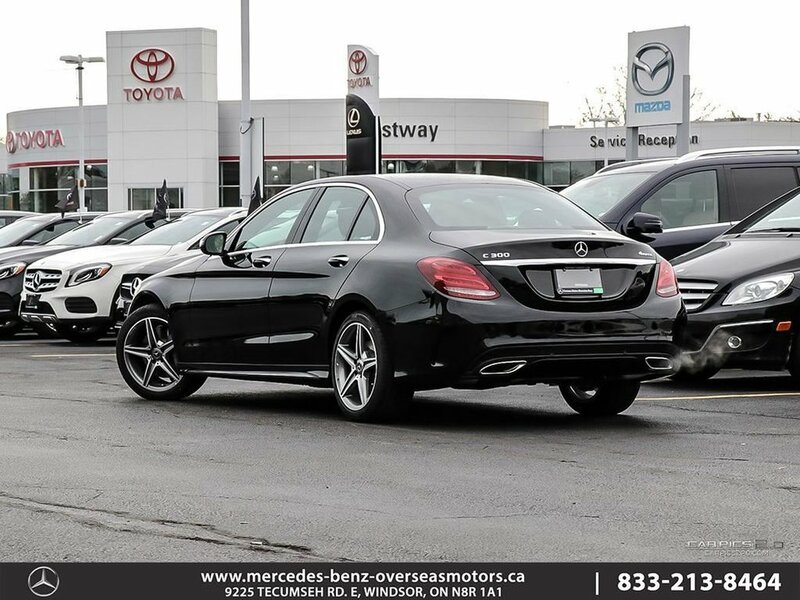 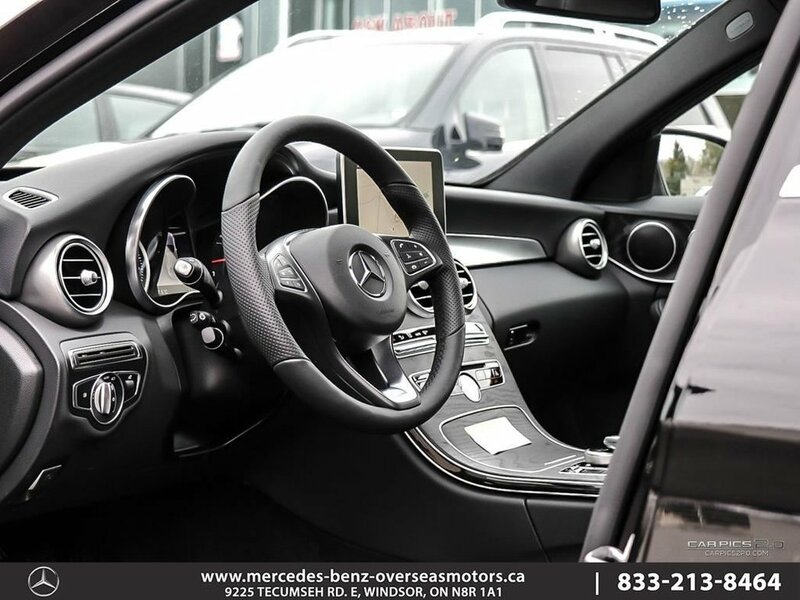 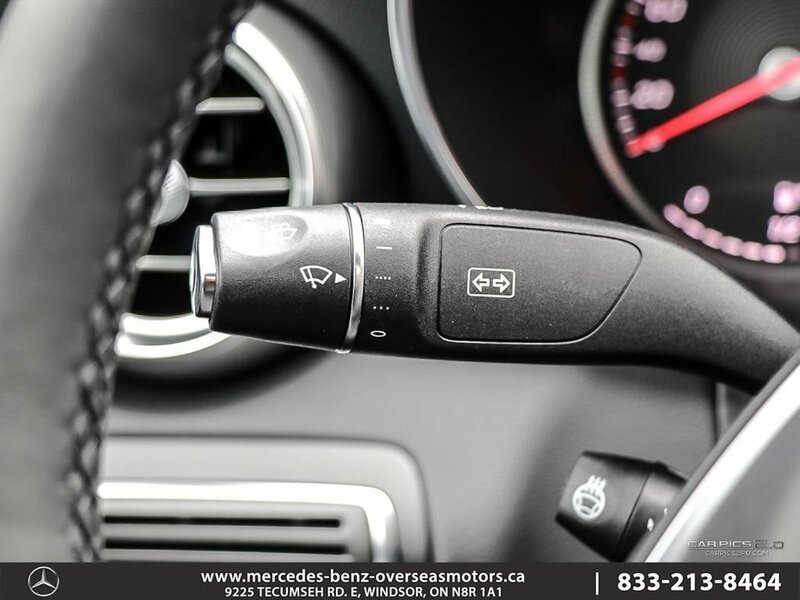 Sport Package, Heated Steering Wheel, Dark Ash Wood Trim.. <br/><br/>While every reasonable effort is made to ensure the accuracy of the stock images and information contained on these pages, we ask that you please verify any information in question with Overseas Motors Mercedes-Benz.